I have always dreamed to be a full-time blogger and travel around the country at least once a month. I haven't tried it for years because I work full-time in the corporate world. Now that I had a chance to do it, I started planning to be back in the freelance world. 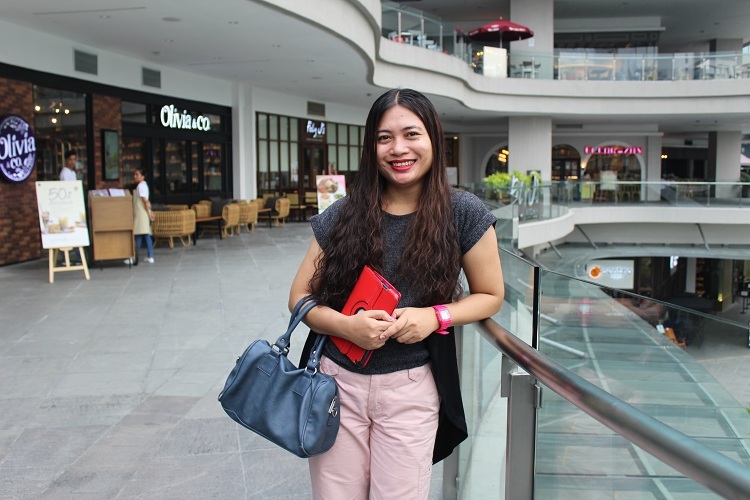 One of the ways to prepare for the sudden shift from a full-time office girl to a freelance writer is to visit the places that really attracted my attention. I tried to visit the places that has been part of my favorites while living in Manila. 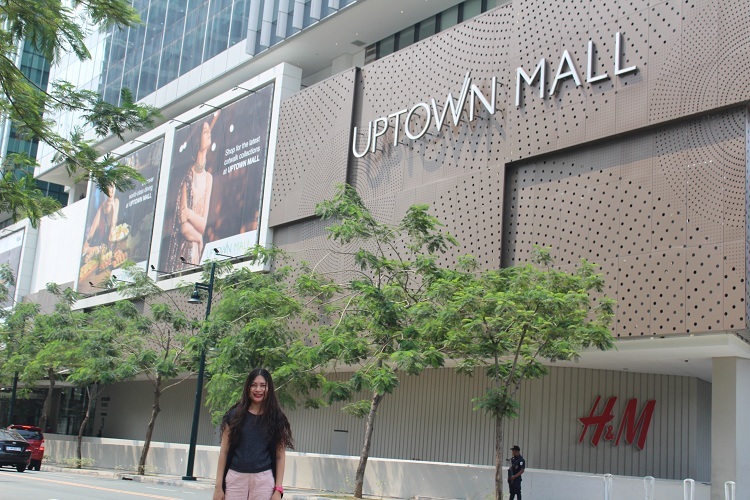 Uptown Mall is one of the places that I want to visit before my flight to Mindanao so I did a quick tour last week. I've been here for a while but I didn't have a chance to roam around because of my hectic work schedule. I didn't know that it is an expansive shopping and lifestyle haven. I'm just a modest street girl, sometimes an Uptown girl, so I decided to wear the same uniform that I had for years. 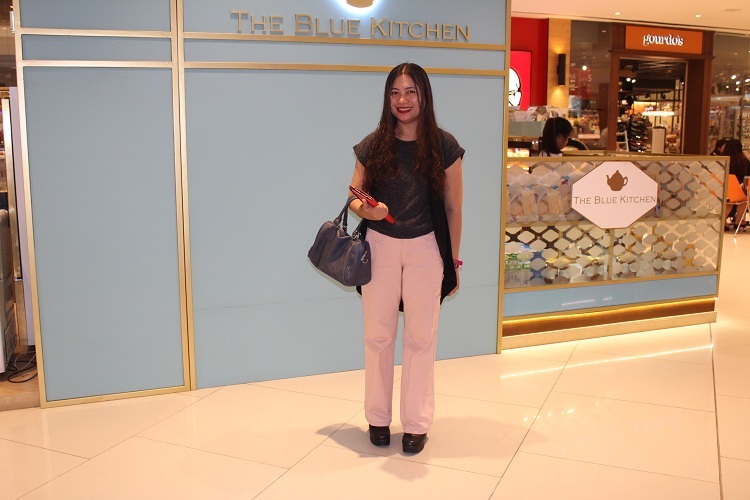 The pair of light-hued jeans really matched with my dark-colored top and black vest. I chose a pair of black shoes with block heels for a change. I have no flat shoes for the mall tour because all my belongings were already sent to Mindanao before my flight. My friend said she works in one of annex buildings of the mall so I was really hoping I could see her by chance. It was just a quick visit so I was not able to tell her that I am dropping by the said place and I don't want to disturb her working hours. It is not really allowed to just take pictures outside the mall using high end cameras. You will need to ask permission at the administration office. It is alright to use your cellular phone camera and I was even allowed to use my iPad. 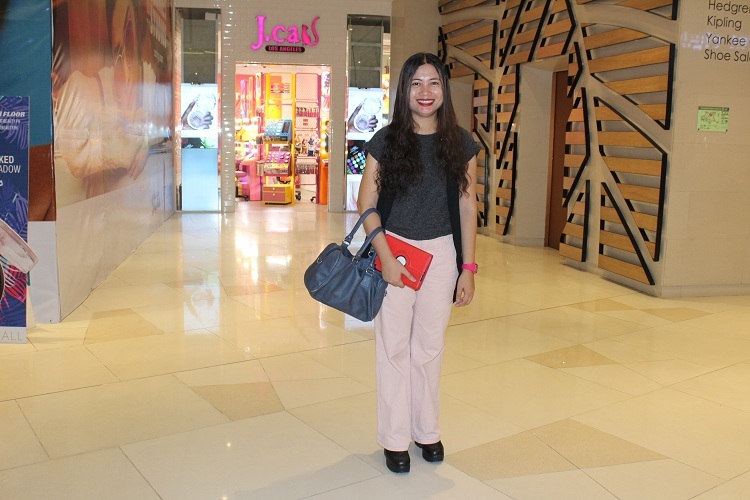 During our visit, there was an earthquake in Batangas so I experienced it inside the mall. It is not obvious to me, even if I am just seated in a bench. I only felt the slow movement of the building but it wasn't so noticeable. I'm planning to be back here next time. There are familiar restaurants that I first known when I worked for Postmates through TaskUs. I'll definitely try dining in all those restaurants when I am at the metro again. Thank you for dropping by. Let's connect through the comments below this post or you can Like Karen Ezine Facebook Page and Follow me on Karen Ezine Instagram and Twitter. Take care and good luck!